During the Arrancar war saga in Bleach, Yamamoto fought against Aizen before the arrival of Ichigo. In the end of the fight he used a kidou that almost killed himself tying to defeat Aizen. If I remember, this kidou uses the body as a "fuel" for it to work. But in the new saga, he showed his bankai against Juha Bach. And it's very powerful. He said that never used his full power, why didn't he use it against Aizen? If he underestimated him, why would he use that kidou that almost killed him and ended up losing the fight, instead of using his bankai? He did not use the bankai because he could not use it. His bankai Zanka no Tachi absorbs the flames of his Ryujin Jakka into the katana blade. During the battle in fake Karakura town, Wonderweiss absorbed his flames. Later when the flames sealed inside Wonderweiss's body are about to explode, Yamamoto has to shield it with his own body, which left his own body in tatters. 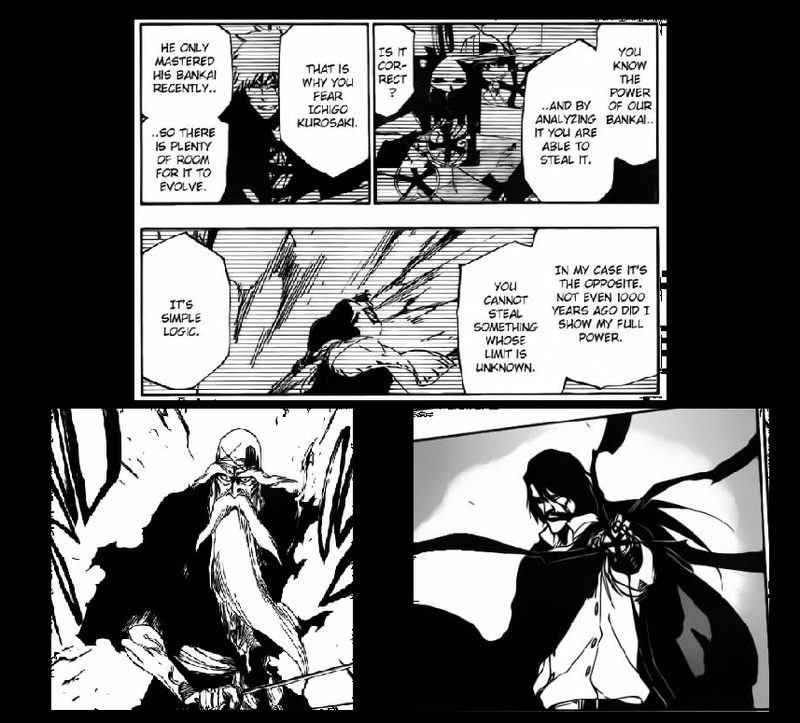 It is reasonable to assume that he was either in no position to activate his bankai, or the bankai would not be strong enough since he couldn't absorb enough flames. If he had known Wonderweiss's abilities beforehand, he may have gone straight to his bankai from the start.